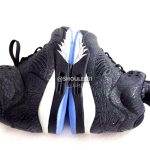 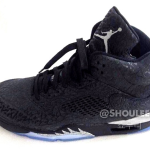 The Jordan Retro 3Lab5 Black Metallic Silver has been rumored for months to be coming. 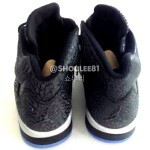 Now we’re finally seeing photos meaning a release should be around the corner. 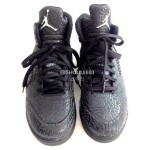 With an all black 5Lab3 coming on the 17th, I wouldn’t expect these until at least June.